Habitare’s Talentshop presents up-and-coming designers who are still unknown to the general public. This year’s designers are Saija Halko, Tero Kuitunen, Erin Turkoglu and Aoi Yoshizawa. Designers to Talentshop, an area for design newcomers at Habitare, are now selected. Habitare is the largest furniture, interior decoration and design fair in Finland, held in September during Helsinki Design Week. Habitare’s Talentshop in The Block area will introduce Finnish and international audiences to interesting, up-and-coming designers in the early stages of their careers. This year’s designers are Saija Halko, Tero Kuitunen, Erin Turkoglu and Aoi Yoshizawa. All the four exhibited designers demonstrate high-quality work and an uncompromising attitude. Each designer has their own vision and designer identity. The Talentshop exhibition will be held for the third time. Each designer selected for Talentshop will have their own stand in The Block area to showcase their work more widely. Talentshop is curated by Imu Design. 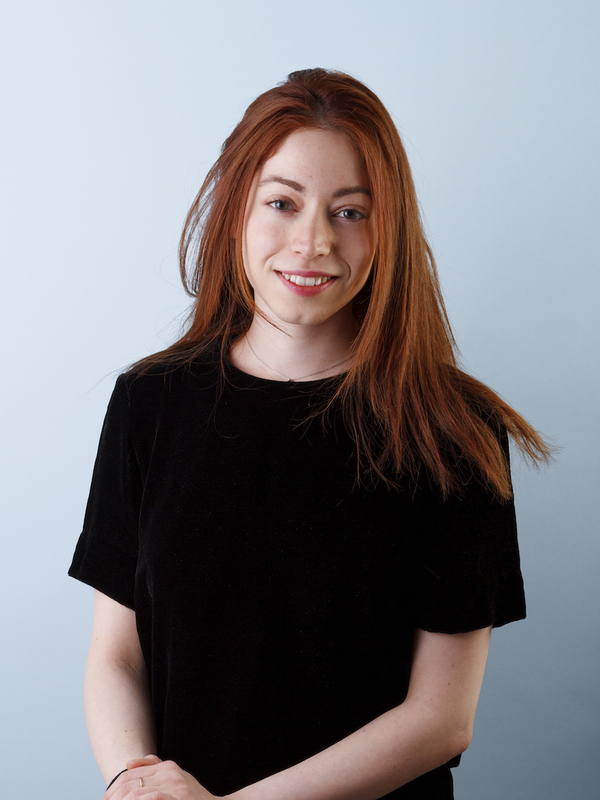 Over three years, Talentshop has introduced 18 emerging designers. Habitare’s The Block area of young designers is, internationally speaking, the largest and most diverse showcase of Finnish design and designers. In addition to the Talentshop exhibition of design by young talents and the Protoshop exhibition of prototypes, The Block will present Finnish design schools and young individual designers. The Block is organised by Habitare, together with Imu Design, which produces and curates Protoshop and Talentshop exhibitions in the area. 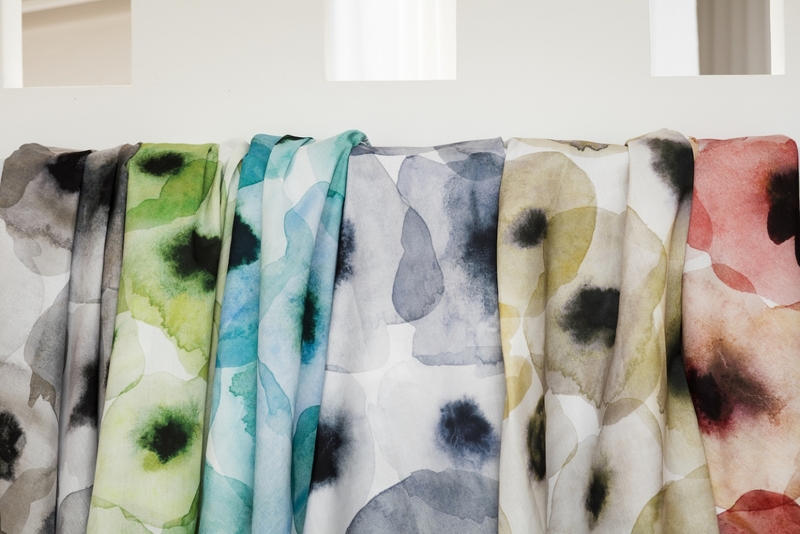 Imu Design is an independent exhibition organisation, established in 2002 by three designers – Elina Aalto, Krista Kosonen and Saara Renvall – which started out as a student side project and has become a major specialist in the field of Finnish design. Erin Turkoglu is a Helsinki-based, Turkish-born designer who is inspired by experimentation and new processes. Subtle combinations of materials and colours, and high-quality artisanship, characterise her material-driven designs. 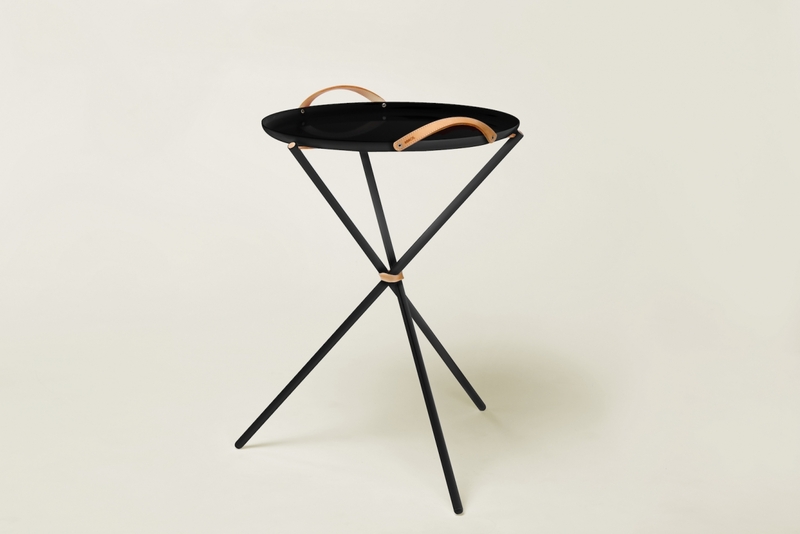 Turkoglu works widely with a variety of materials and techniques, creating furniture, tableware and textiles that straddle the boundary between art and design. 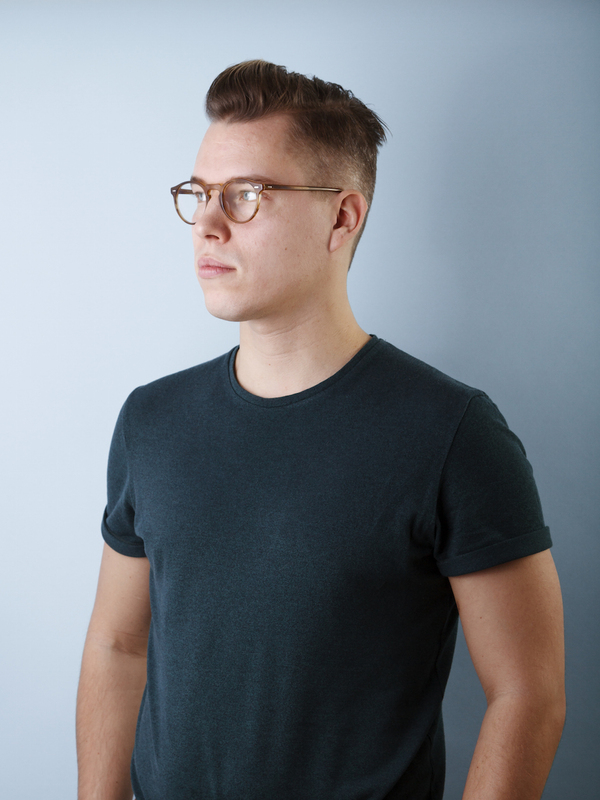 Tero Kuitunen is a Helsinki-based designer whose style could be dubbed ‘playful Scandinavian’. His designs are characterised by strong colours, humour, and a play with materials and forms. With the choices he makes, Kuitunen wants to delight, confuse and inspire the viewer. Kuitunen is interested in the haptic aspects of design, that is, those related to the sense of touch. 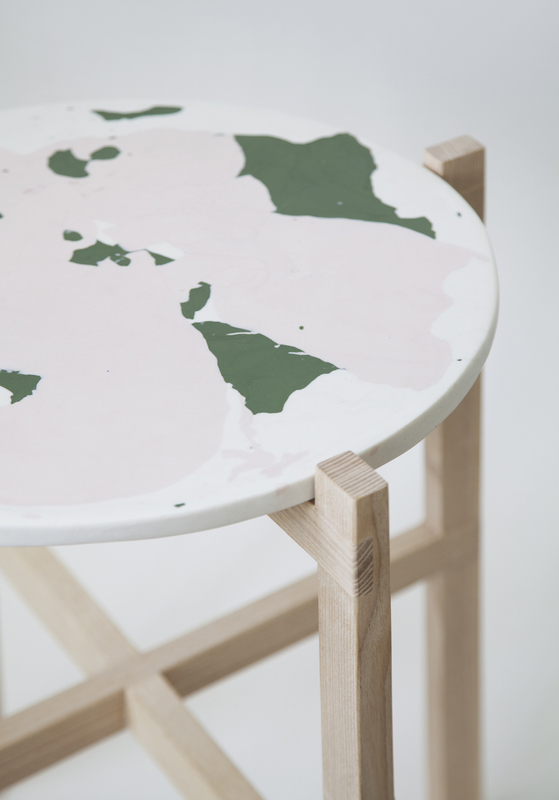 Aoi Yoshizawa is a Helsinki-based, Japanese-born designer specialised in material, colour and surface design. 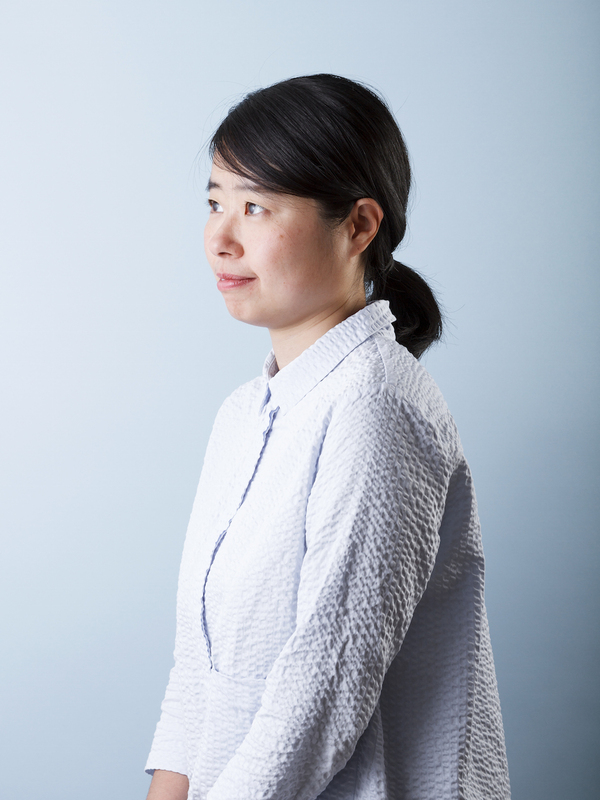 Yoshizawa creates surface designs and patterns for fashion and interior design. She has an appreciation of various manufacturing techniques and skills, and is constantly seeking new ways in which to use these in her work. Her works merge abstract forms and colours with moods, experiences and memories. Designers for Habitare’s Talentshop are now selected. 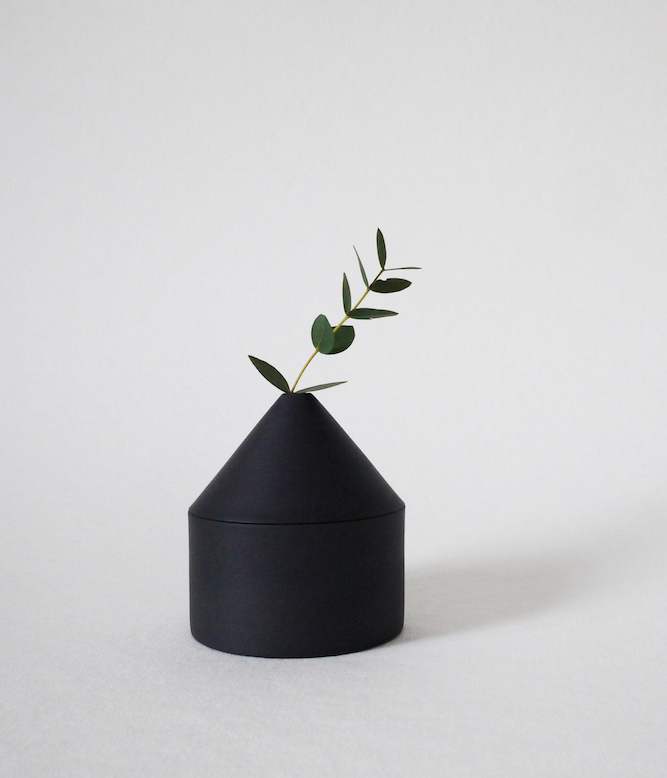 Maja vase by Saija Halko. 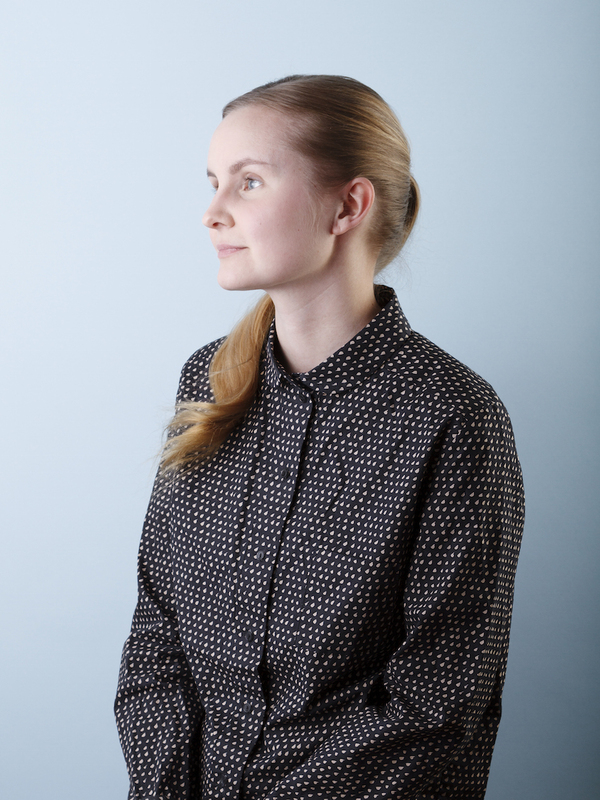 Saija Halko is a Helsinki-based designer from the Aalto University School of Arts, Design and Architecture, specialising in ceramics and glass. She designs objects suited for everyday use that bring together quiet, reduced forms and high-quality materials. Using a variety of manufacturing techniques and material knowledge, Halko creates new ideas, emphasising the feel and beauty of natural materials. Habitare, the largest furniture, interior decoration and design fair in Finland, will be held at Messukeskus in Helsinki, from 13 to 17 September 2017.